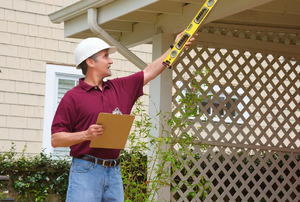 Before you get out the tools, know what your local laws have to say about your home improvement project. 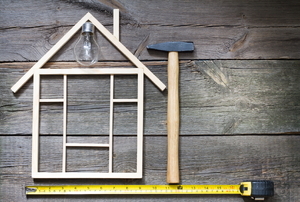 From using stock sizes to doing the demo yourself, there's plenty of ways to keep costs low when building onto your home. 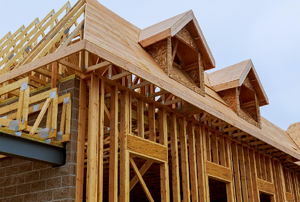 For single story homes with not quite enough space, second story additions are a great way to add space and value. 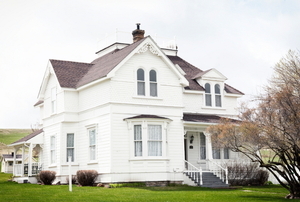 If you live in a vintage house, it can be a fun project to research its life before you came along. The results may be surprising! 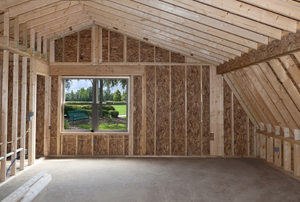 Whether your family has outgrown the size of your home, or you would just like some extra living space, a home addition can bring more room and value to your house. 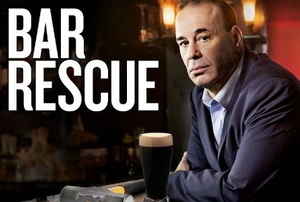 8 DIY Design Lessons Learned From Jon Taffer of "Bar Rescue"
Improve your DIY success with these 8 lessons. 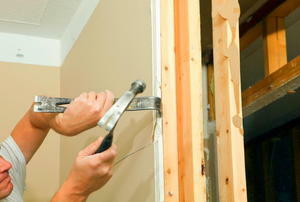 Proper framing is a pivotal step in adding space to your home. 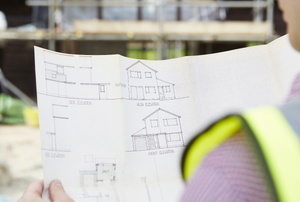 Getting your building plans approved may seem like a challenge, but these tips break it down for you. Call it a gameroom or a man cave, here's how to set it up. Get the larger space you've always wanted in just eight steps. 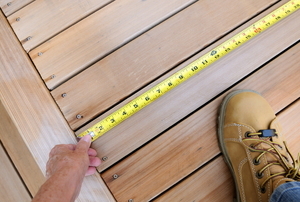 Read on to get the basics for constructing your own custom wood balcony. 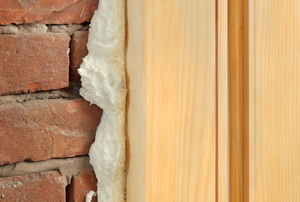 Whatever the reason you have for attaching wood to masonry, try one of these methods for both temporary and permanent solutions. Game Room Flooring- Carpet or Tile? 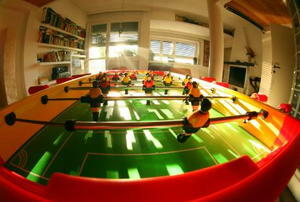 The Game Room of your home greatly benefits from wall art, like handmade decorations or family photos. The loft bed frame that you choose is going to make a big difference in how it will be used in your room. Build a Loft Bed Slide - Get Up and Go!